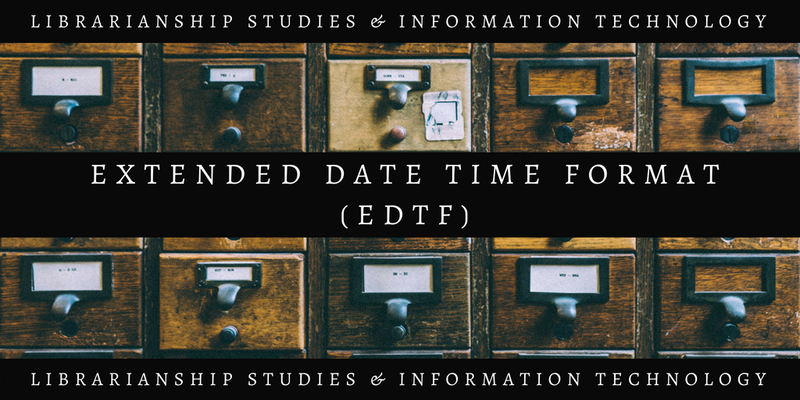 The Extended Date/Time Format (EDTF) is a draft date-time standard initiated by the Library of Congress with the intention of creating more explicit date formatting and addressing date types that are not currently regulated by ISO 8601. The date time format ISO 8601 describes a number of date/time features, some of which are redundant and/or not very useful, on the other hand, there are a number of date and time format conventions in common use that are not included in ISO 8601. EDTF responds to a need for a date/time string more expressive than ISO 8601 can support. Current suggestions for additions are being noted and discussed within the EDTF community with the intention of formalizing the EDTF as an ISO 8601 amendment or as an extension to other Web-based date standards. EDTF defines features to be supported in a date/time string, features considered useful for a wide variety of applications. There are three levels of support in the EDTF allowing an organization to implement only the most basic level (0), the first two levels (0 and 1), or the full complement of options (levels 0-2). Level 0 is a profile of ISO 8601 and includes features supported by ISO 8601, while levels 1 and 2 include extensions to the features in ISO 8601 to allow for additional date types. Level 1 includes simple extensions and level 2 includes more complex extensions. Each level contains all of the functionality for the previous levels. Although EDTF is still in a draft state, it has been established and formalized for usage. The Library of Congress has integrated the EDTF into other standards managed by the organization, such as the Metadata Authority Description Standard (MADS), Metadata Encoding & Transmission Standard (METS), Preservation Metadata standard (PREMIS), and Metadata Object Description Standard (MODS). 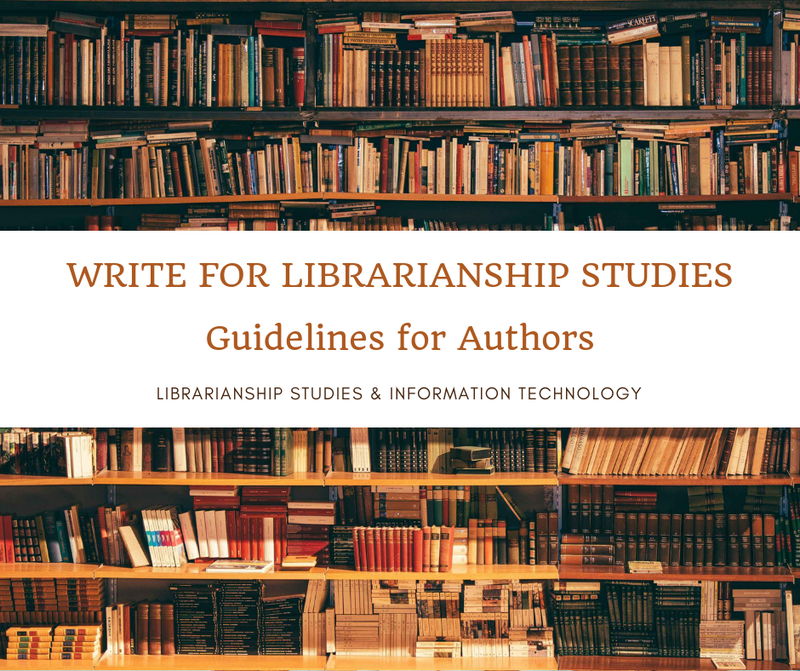 In 2012, the University of North Texas (UNT) Libraries implemented the Library of Congress Extended Date/Time Format (EDTF) into the metadata guidelines for their digital holdings which now contain more than 460,000 records. Other institutions are also considering implementing EDTF for different applications. EDTF format is used in the MARC 21 filed 046 in the Name Authority Records in cataloging in Resource Description and Access (RDA). The current LC-PCC best practice suggests, "When supplying dates in field 046, use the Extended Date Time Format (EDTF) schema in all cases except for centuries." Extended Date/Time Format (EDTF) 1.0. Library of Congress. http://www.loc.gov/standards/datetime/pre-submission.html (accessed May 2016). Haider, S. EDTF Date - 046 - RDA Cataloging Examples, posted 9/5/16. http://resourcedescriptionandaccess.blogspot.com/2015/09/edtf-date-046-rda-cataloging-examples.html (accessed May 2016). Tarver, H.; Phillips, M. In Lessons Learned in Implementing the Extended Date/Time Format in a Large Digital Library, International Conference on Dublin Core and Metadata Applications, Copenhagen, Denmark, Oct 13-16, 2016; Dublin Core Metadata Initiative: United States, 2016. http://dcevents.dublincore.org/IntConf/dc-2013/paper/view/183/78 (accessed May 2016). Phillips, M. Using the Extended Date Time Format (EDTF). Mark E. Phillips Journal, posted 1/18/15. http://vphill.com/journal/post/4112/ (accessed May 2016).